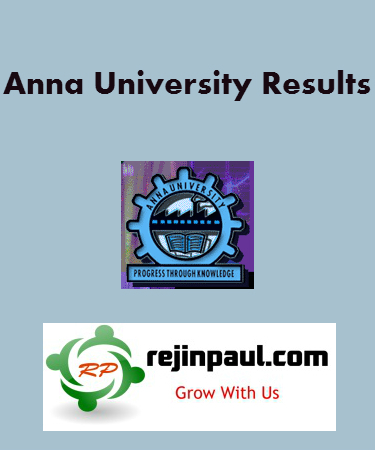 Anna University conducted Semester Exams for the 8th Semester Students in the month of April and results of the 8th Semester are announced on 5th May 2014 . Result was announced only for the all clear students and for students those who have arrears will get their their results with remaining 2nd 4th 6th Semester Students. Students who wrote their 2nd 4th 6th Semester April May 2014 Exams Got their Results and who are not Satisfied with their Results have applied for the Revaluation by Paying 300 Rupees Initially. University will send the Photocopy to the respective college Exam cell and students have to check the Answer Sheet (photocopy) whether any extra marks can awarded , any questions not corrected or not given marks, omitted while valuation etc. 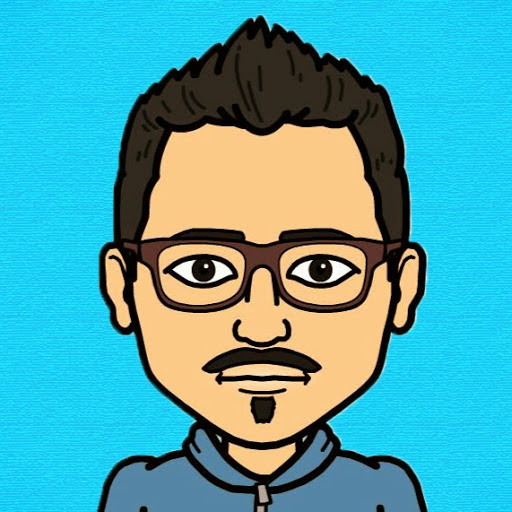 and can cross check the same with the respective Subject Staffs and pay 400 rupees to apply for final revaluation if they are confident to get their expected marks .